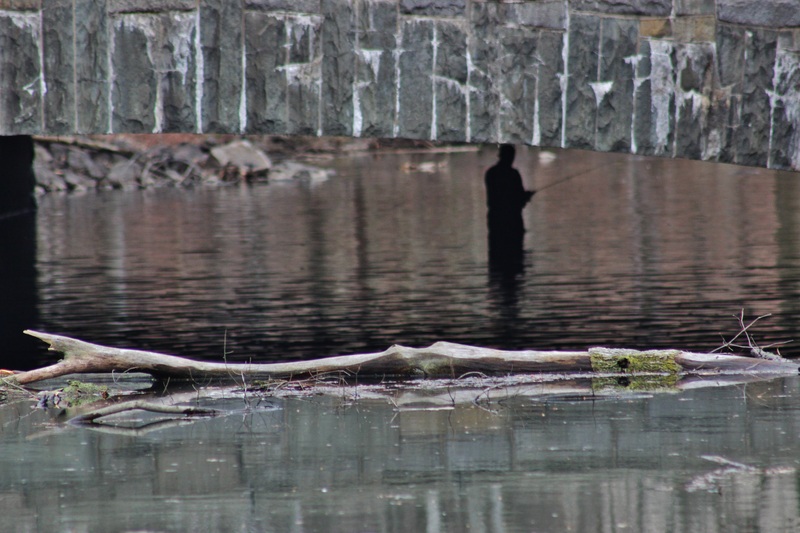 This entry was posted in Weekly Challange and tagged fishing, photography, Poetry, Shannon’s Creative Photo Challenge: Silhouettes. Bookmark the permalink. Oh I love this photo….gives you a real sense of calm and beauty. wow, I am still trying to figure out the background. A great picture with 3 distinct areas. Love it.